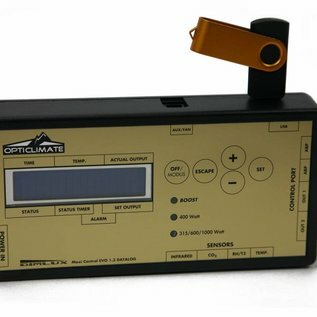 This revolutionary controller can control up to 160 DimLux Extreme or Expert Series and is expandable with various sensors which should be used to realize consistently optimal conditions. 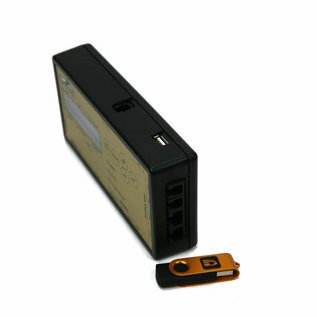 The Maxi Controller is a modular control system for controlling the DimLux lighting system, a fan and the heating. 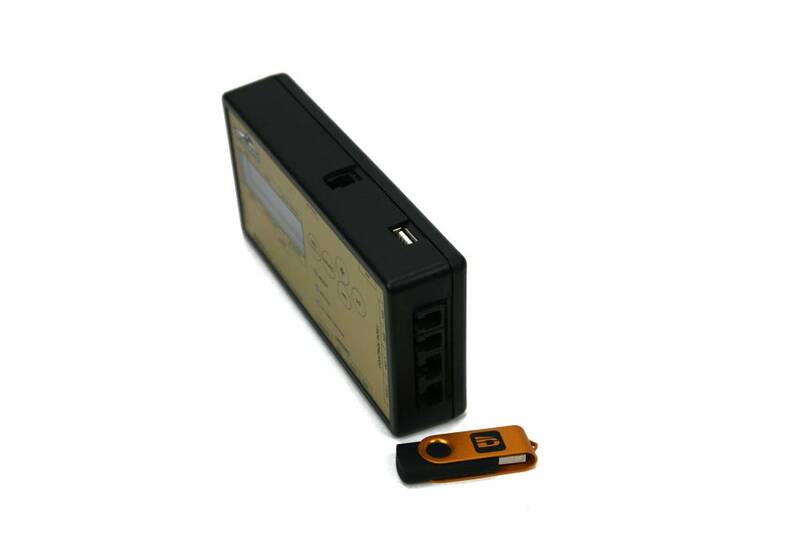 The DimLux Maxi Controller EVO Datalog can be used together with a USB data stick to store all values measured by the controller in order to view these later in graphic form on a PC. The controller writes the values onto the stick every minute. 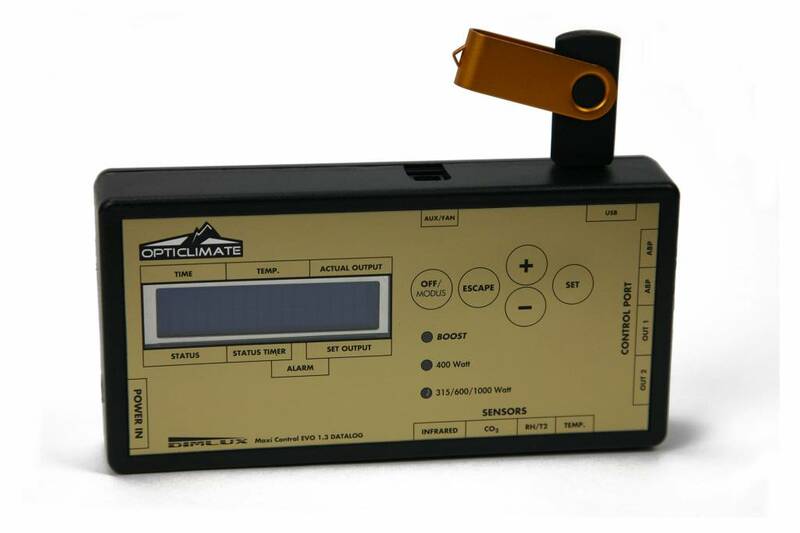 The Maxi Controller controls and monitors the CO2, vapor pressure deficit (VPD) and the plant temperature depending on the sensors chosen. 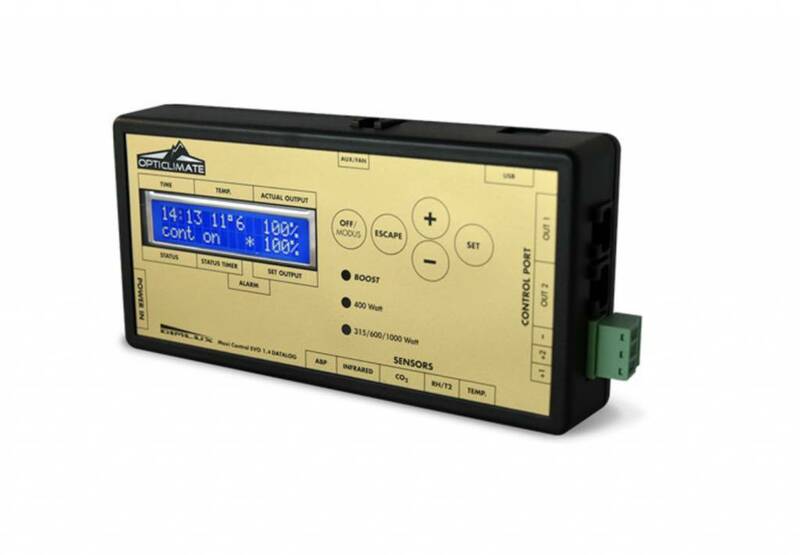 The Maxi Controller is able to control up to 160 DimLux Expert fixtures or Xtreme ballasts. 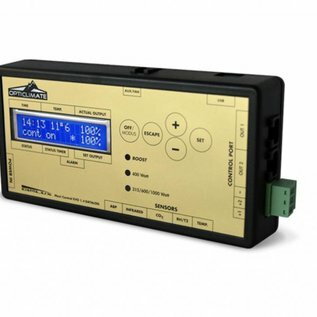 The Maxi Controller is able to switch the lighting on or off silently by means of a built-in timer. The lighting can also be regulated variably until the desired output is reached. The Maxi Controller is modular. 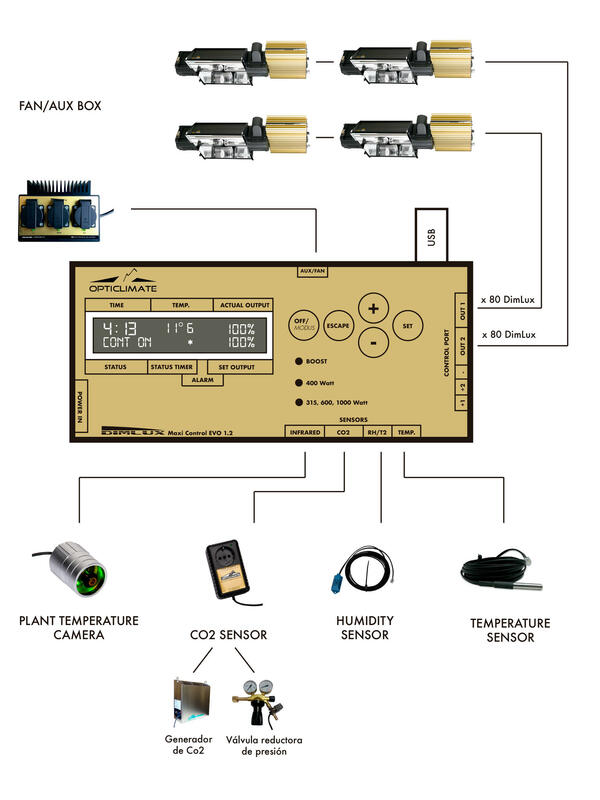 The controller can be extended to include the AUX BOX, FAN/AUX BOX, CO2 sensor, CO2 Gas Protect sensor, a plant temperature camera, an RH sensor and a temperature sensor.